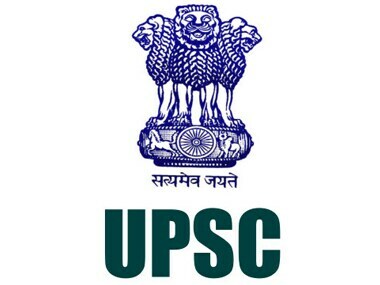 The Union Public Service Commission (UPSC) issued a notification on Wednesday calling all applications for National Defence Academy and Naval Academy Examination (II) 2017 on its website https://upsconline.nic.in/. 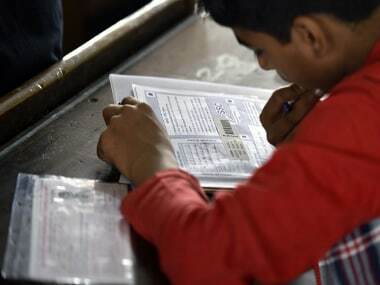 Once mocked for not knowing English, Gopalakrishna Ronanki, a farmer's son, has secured third position in the Union Public Service Commission's civil services examination. 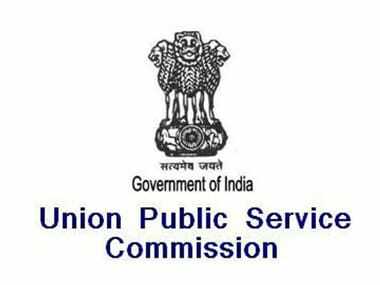 The results for Union Public Service Commission (UPSC) Civil Service Exam conducted in 2016 have been declared on Wednesday evening. 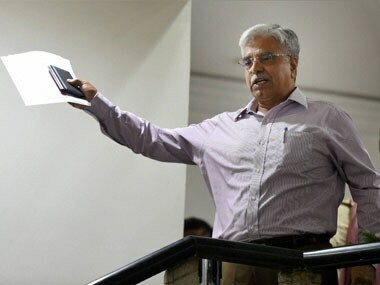 BS Bassi, who had a controversial tenure as Delhi Police Commissioner with frequent run-ins with the AAP government, was today appointed a member of UPSC. 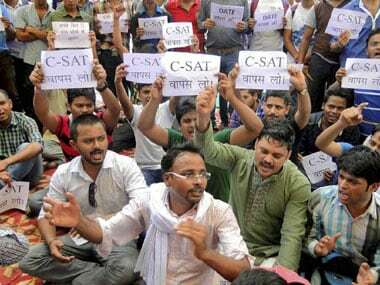 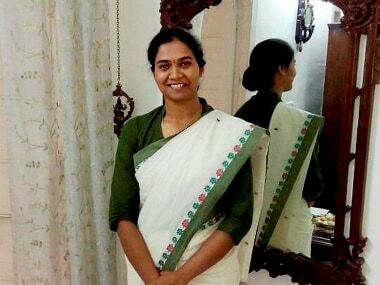 The new lot in civil services are not just lured by beacon light and paraphernalia of ‘Collector Saab’. 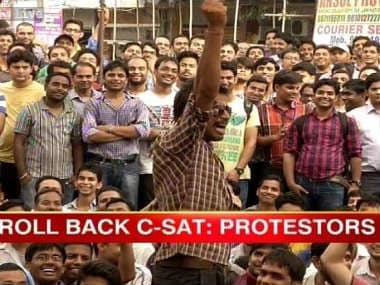 They want to ‘bring change’. 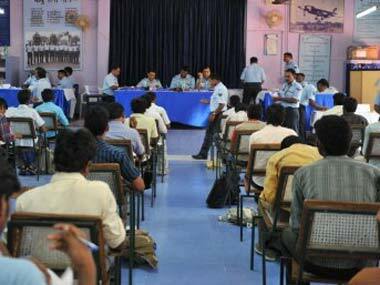 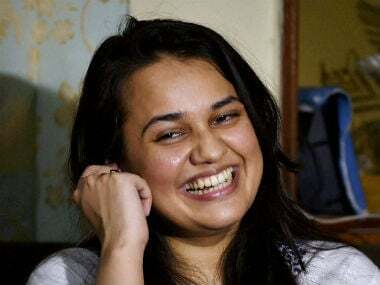 The Union Public Service Commission (UPSC) results were out on Tuesday and this time too, girls have outranked boys.